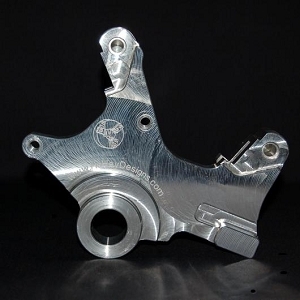 HoHey Designs stunt handbrake junction valve adapters are the perfect solution for any bike. 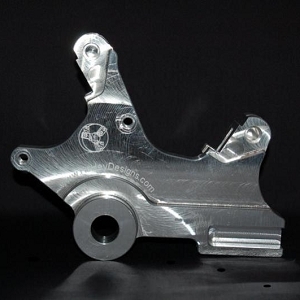 If you are looking to run a handbrake without buying a dual caliper bracket, this is the solution. 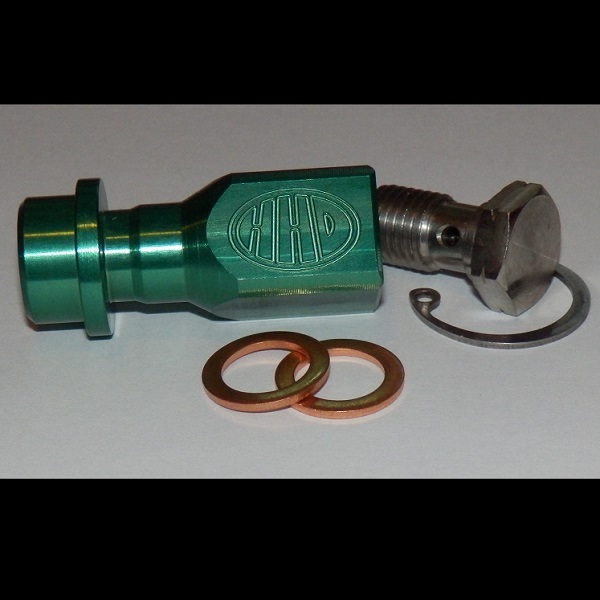 CNC machined from aluminum and anodized in a Green finish. Comes with stainless steel banjo bolt and crush washers. You can also add a 55" or 80" rear brake line to the setup if you need from the below options. Cir Clip Style fits most of the below models. Q: Will this work on a 2013 Wr450f? 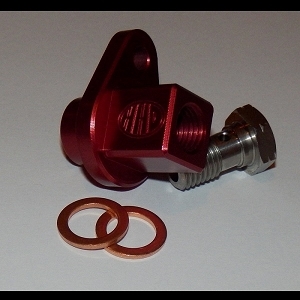 Q: Would the valve adaptor with the c clip fit my 2012 Kawasaki ninja 250r? ?..I am trying to put a left hand rear brake setup on it. Q: How does foot pedal activation not just pressurize the master cylinder reservoir on the handle bar? Does this adapter have a check valve in it. Q: Is there any issue (ie. 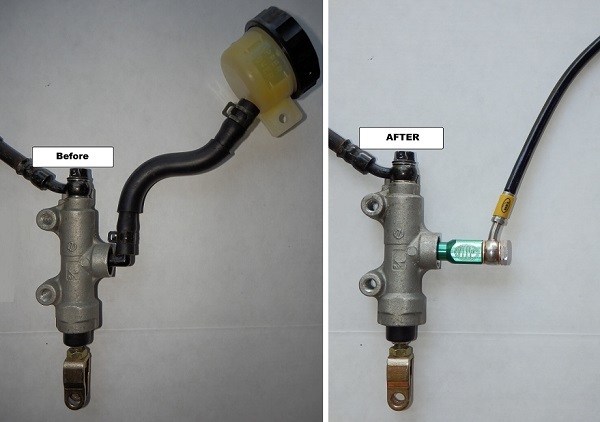 leaking) putting brake master cylinder pressure through this low pressure junction?